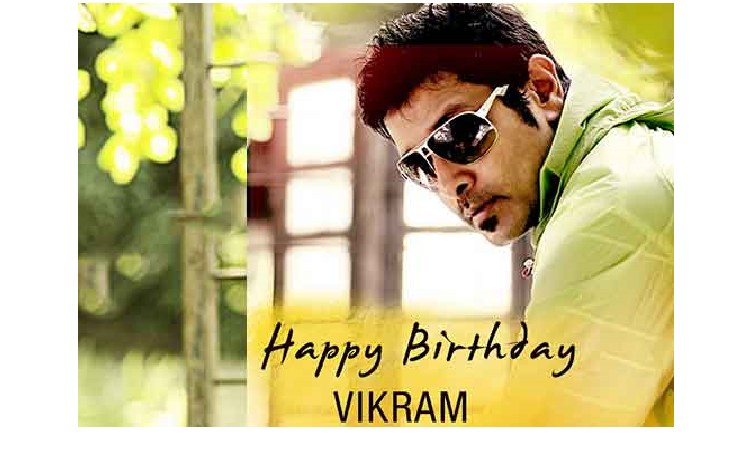 Versatile actor Vikram completes his 53rd Birthday Today :- South superstar Vikram turns 53 today. Vikram always known as his versatile acting and the different roles that he played on his movies. Vikram rules around of 25 years to the south film industry. 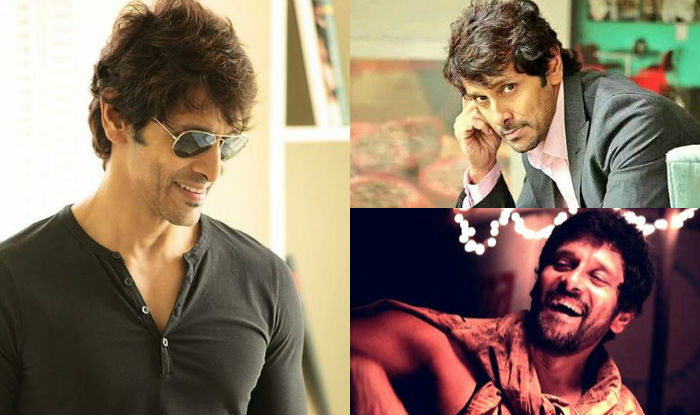 He is mainly known by the name Chiyaan by his fans he has a great fan following as his fans greeted him on his birthday. Vikram is a national award winner and he gave so many hits to the Tollywood like Sethu, Pithamagan, Anniyan. No doubt that he has a huge fan following and his fans today greeting and wishing him with their birthday posts. The new trailer of his upcoming movie Irumugan can also released today on his 50th birthday. The film makers think to release 50 seconds trailer on this special occasion of 53rd birthday. His new film is directed by anand sagar and he might be looking in double roles as a spy and as a transgender. Nayanthara and Nitya menon can also be seen in this movie. And the music will be by Harish Jayaraj. Vikram is called the most deserved actor of the industry his movie Aparichit seen in whole India and people appreciate for his work in this movie. We greet him a very happy birthday on his 53rd birthday and wish that we will get more realistic and awesome roles of him in his movies and at last a good luck to his upcoming movies.